My labrador was in a road traffic accident and his injuries were serious. Being a weekend, he was taken to the duty vet 10 miles away from home. The necessary x-rays and tests were taken and it was found he had a badly broken leg and hip damage. He could be treated but it would involve a complicated operation to put him back together with pins. The operation took 3 hours and the cost was over £2,500. It only cost us the £100 excess. The Halifax insurance company paid up without a squeak. The only complication was that as it was the duty vet/surgeon who had treated my dog we had to provide all medical history from his registered vet. My labrador is now just 8 and had a small growth on his jaw which we had removed. The cost was £350. On claiming I received £170. This was because of the excess and his age – over 8 years old they take off a percentage of the bill, which came as a surprise to me because I had not read the small print. They were efficient at processing the claim but according to my vet they were stringent in asking for details and investigated fully with the vet before paying. Is this is because vets take advantage on costs when they know they have an insured animal to treat? When your dog gets ill it is not so clear cut and I understand that insurers are now employing people with vetinary knowledge to investigate to the n’th degree. 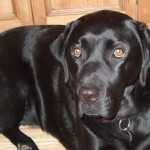 My labrador is still insured but because of a change of insurer to Animal Friends Pet Insurance (Halifax ceased offering pet insurance) his left leg and hip, skin and ears were excluded by them because he has had previous treatment. 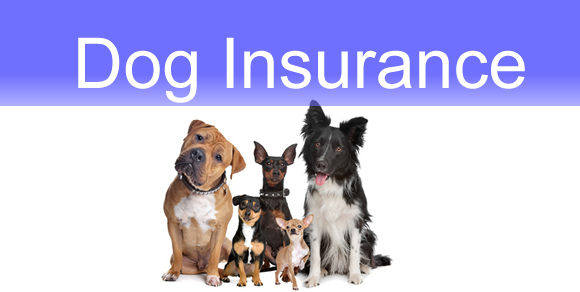 Dog insurance is absolutely fantastic if your dog has a major accident. Read the small print on the policy e.g lack of annual vaccinations or worming can lead to your claim being declined. Research. 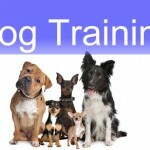 It is best to get the right insurer at the beginning because, if you do change insurer, they will not insure your dog for any previously treated condition. If your animal has had more than one vet you will need to provide full medical history from each one if you do make a claim. This can cause delays on your claim. 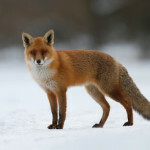 As your animal get older, watch for an age related % reduction in the payment of any claim.